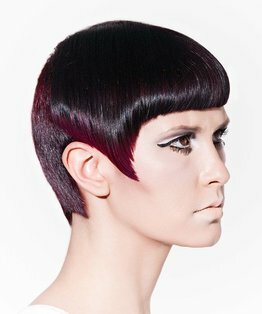 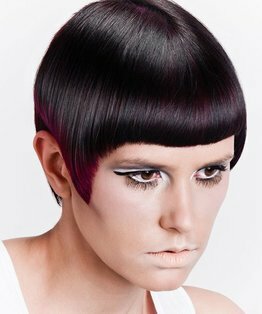 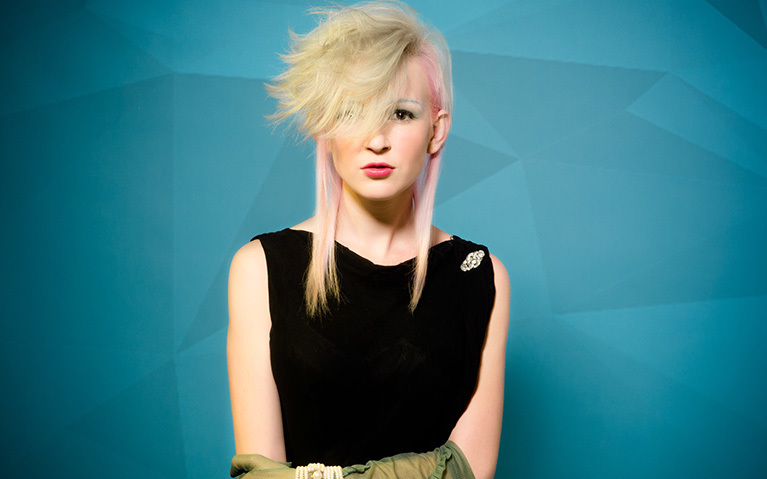 Stacey Broughton's hairdressing training video demonstrates a freehand cut with a technical approach. 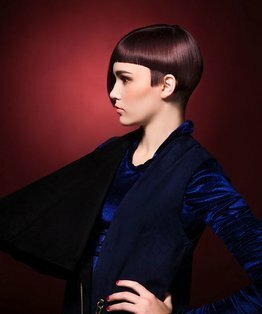 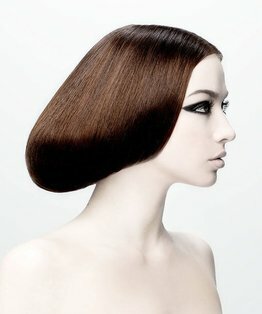 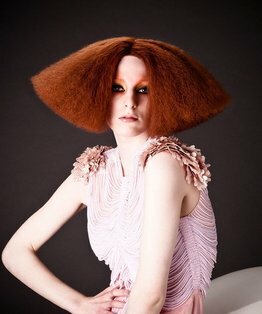 The final result is a blend of extreme dimension and geometry with a soft veil of longer lengths for an advanced salon look. 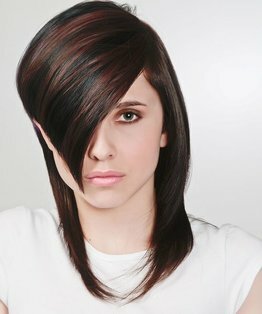 You can also find below a step by step guide to this advanced freehand haircut.